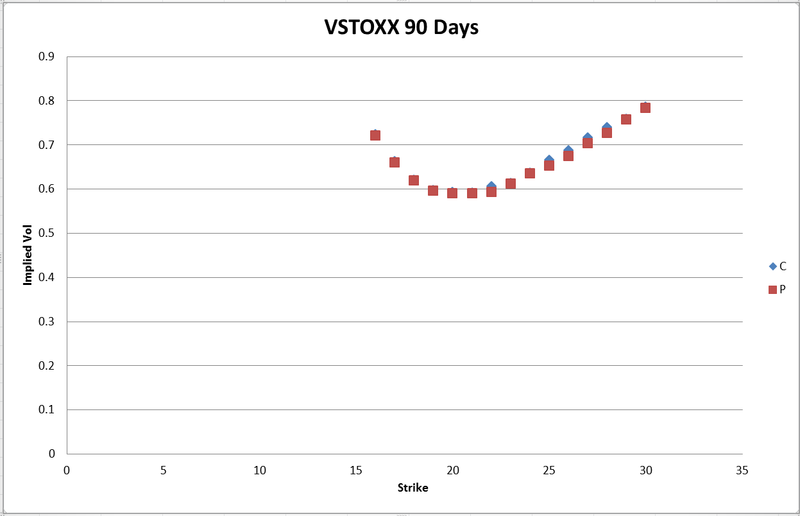 What is the industry consensus (if it exists) about implied volatility calculation for options on VSTOXX (OVS)? and I wasn't quite happy with the difference between call/put smiles. I haven't tried Gruenbichler and Longstaff (GL96) yet. UPD: After implementing GL96 and Whaley, the latter produces much better results. UPD2: These numbers are in line with VIX options, where implied volatility of ATM options can reach levels of 120%-130%. I think you would find the following paper very useful. It compares different pricing models applied to VIX options. 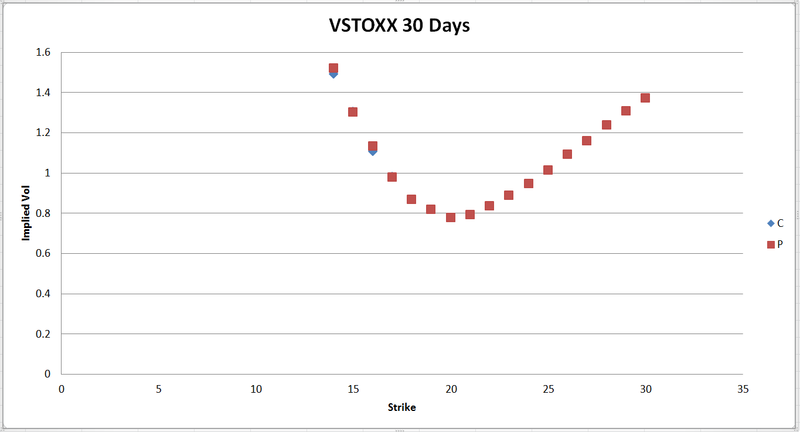 You can use it as starting point to apply to VSTOXX options and see where it gets you. Let me know whether that is what you were after. I myself do not trade vol of vol so not much on that end. There is another approach to compute Implied Volatility, namely the Model Free Implied Volatility (MFIV). "Unlike the traditional concept of implied volatility, where the implied volatility is estimated numerically from an option pricing model, the model free implied volatility (MFIV) is not dependent on any option pricing model." You can find several papers about MFIV. I suggest you to take a look at SSRN and REPEC, as the MFIV methodology is kind of gaining importance for the computation of volatility indices. Not the answer you're looking for? 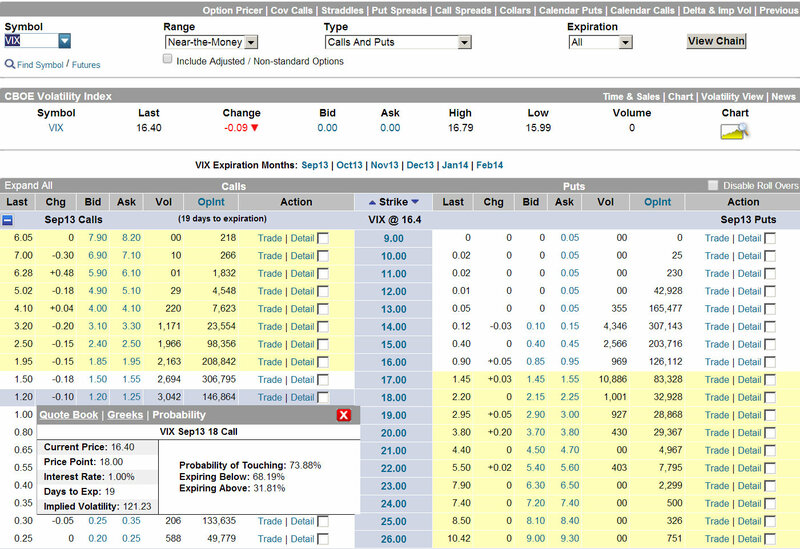 Browse other questions tagged implied-volatility volatiliy-smile or ask your own question.